A Northeast Texas man has been arrested for sending sexually explicit photographs to a minor. 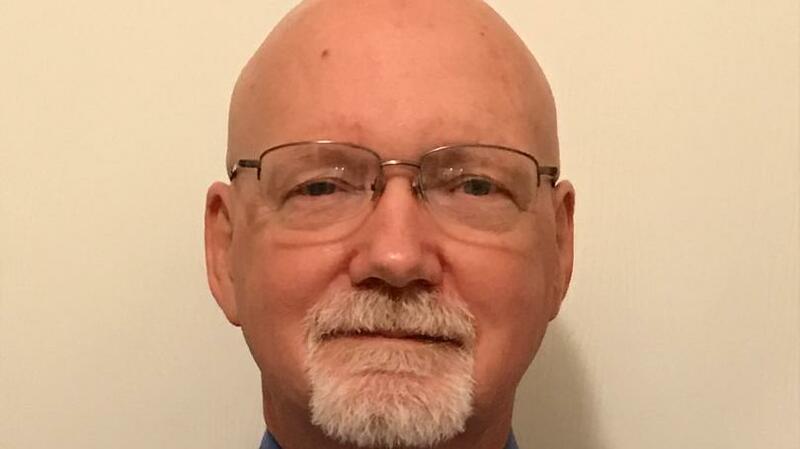 They charged 59-year-old Bryan Spruill, of Maude, with online solicitation of a minor has resigned his position as a member of the Redwater ISD Board of Trustees. He had been arrested on a warrant from Hamilton County by a deputy posing as a 15-year-old girl. He was being held in the Bowie jail awaiting transfer to Hamilton County.